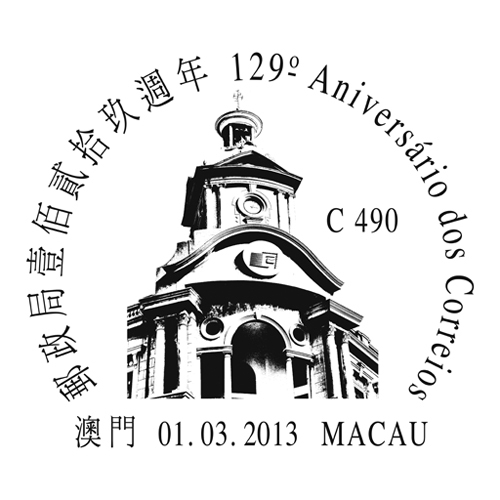 To celebrate the 129th Anniversary of Macao Post, Macao Post announces that a Temporary Post Counter will be set up at our Philately Shop located at Macao Post Headquarters and the Communications Museum on 1st March 2013 to provide the commemorative postmark cancellation service for the “129th Anniversary of Macao Post”. 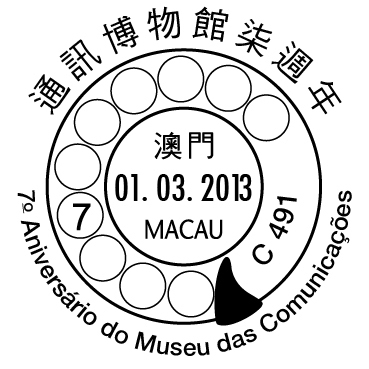 To celebrate the 7th Anniversary of Communications Museum, Macao Post announces that a Temporary Post Counter will be set up at our Philately Shops located at Macao Post Headquarters and Communications Museum on 1st March 2013 to provide the commemorative postmark cancellation service for the “7th Anniversary of Communications Museum”. 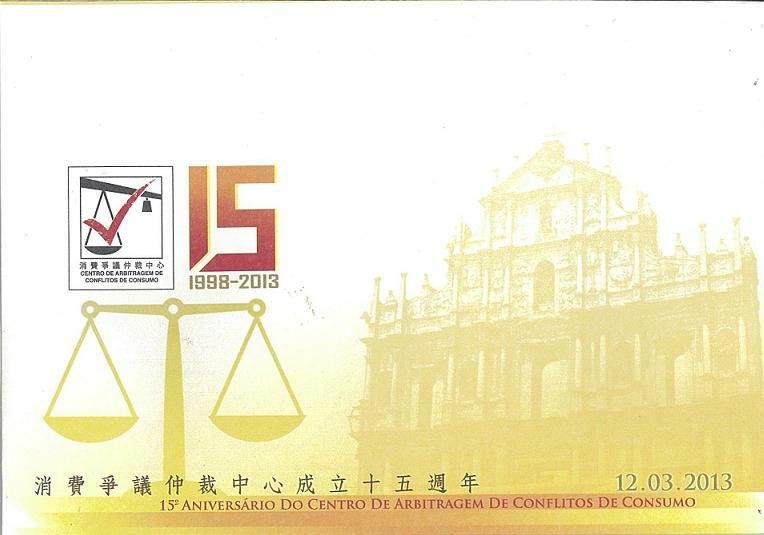 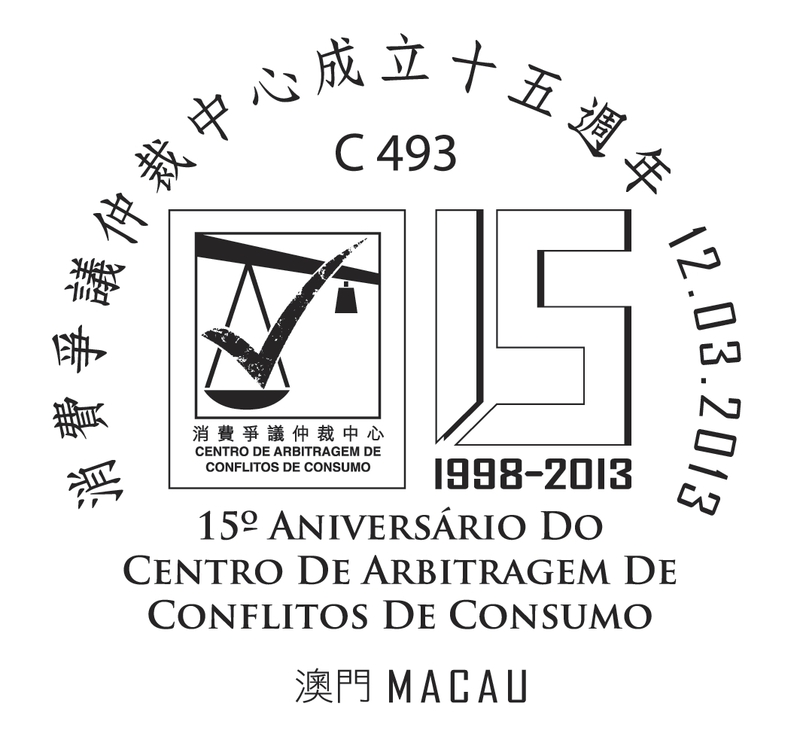 To celebrate the 15th Anniversary of the Establishment of the Consumer Arbitration Center, Macao Post announced that a Temporary Post Counter will be set up at our Philatelic Shop located at Macao Post Headquarters, from 9:00 to 17:30 on 12th March 2013, providing the commemorative postmark cancellation service for the “15th Anniversary of the Establishment of the Consumer Arbitration Center”. 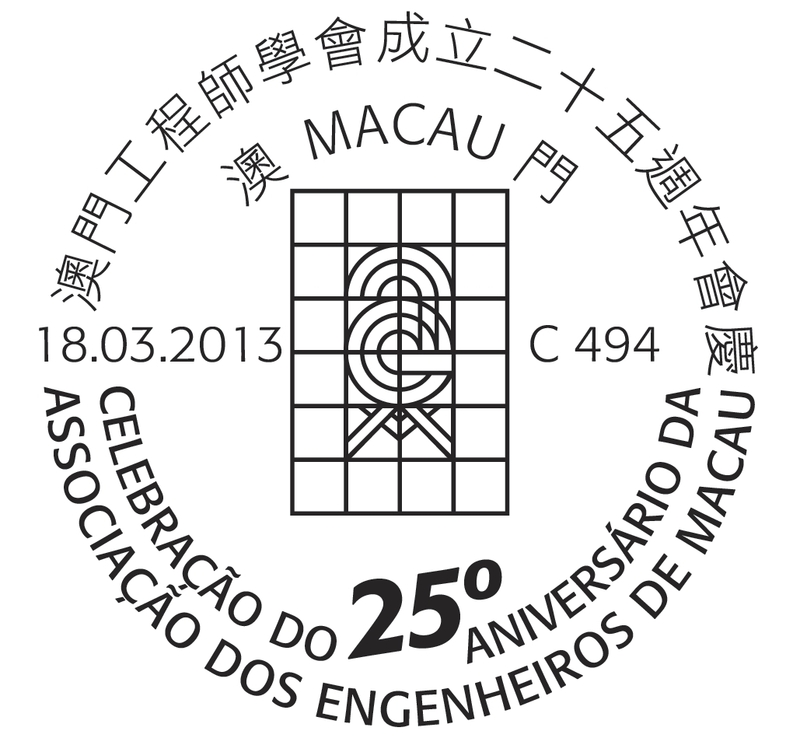 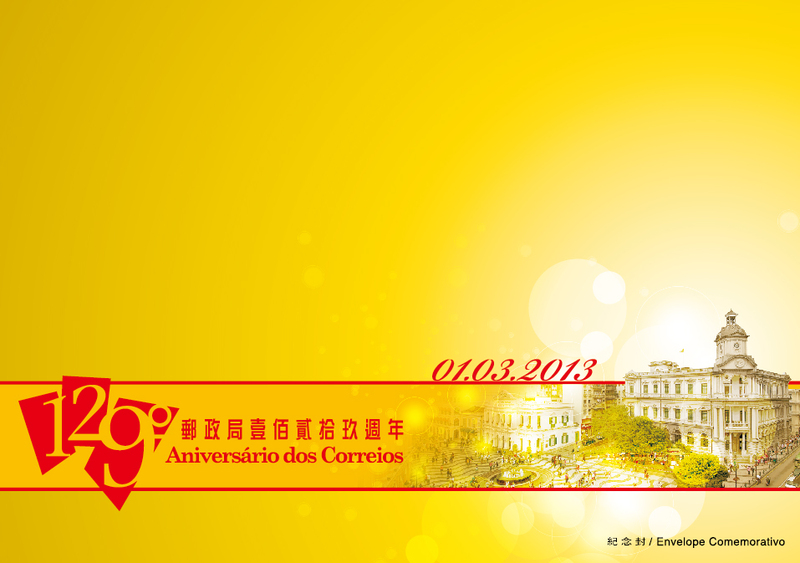 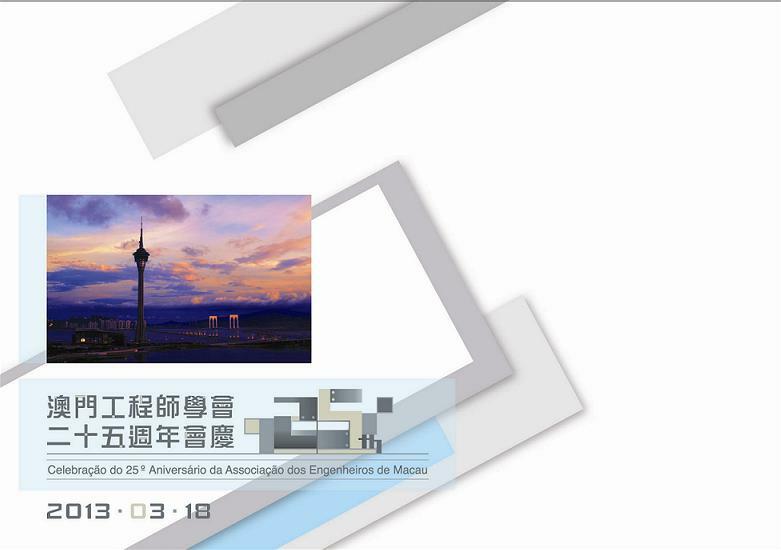 To celebrate the 25th Anniversary of the Macau Institution of Engineers, Macao Post announced that a Temporary Post Counter will be set up at our Philatelic Shop located at Macao Post Headquarters, from 9:00 to 17:30 on 18th March 2013 to provide the commemorative postmark cancellation service for the “Celebration of the 25th Anniversary of the Macau Institution of Engineers”.